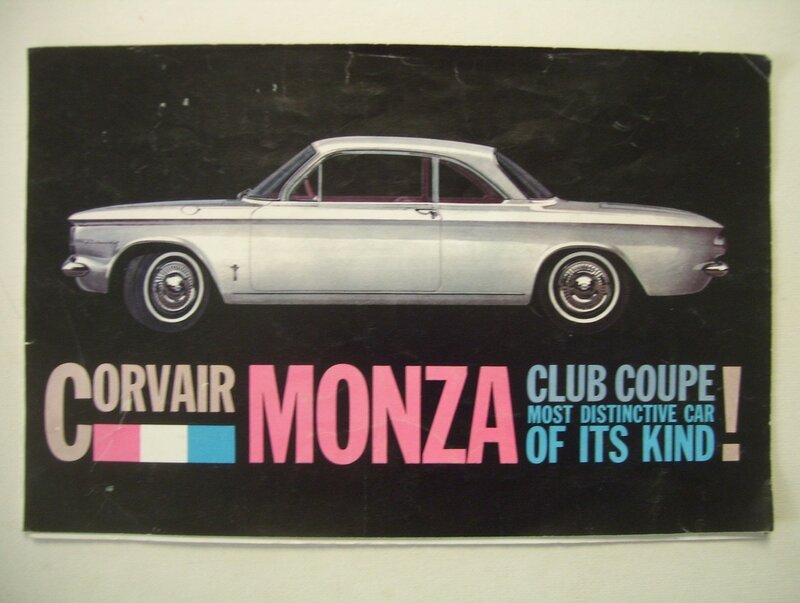 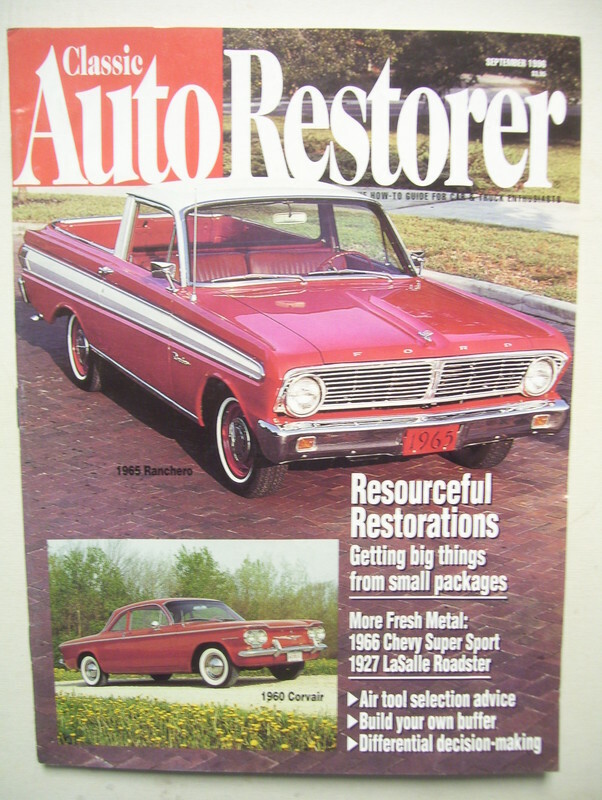 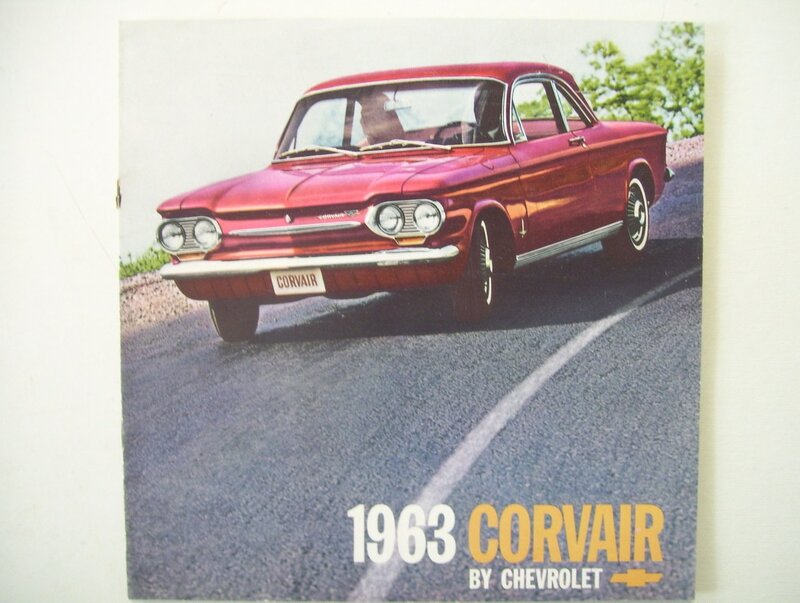 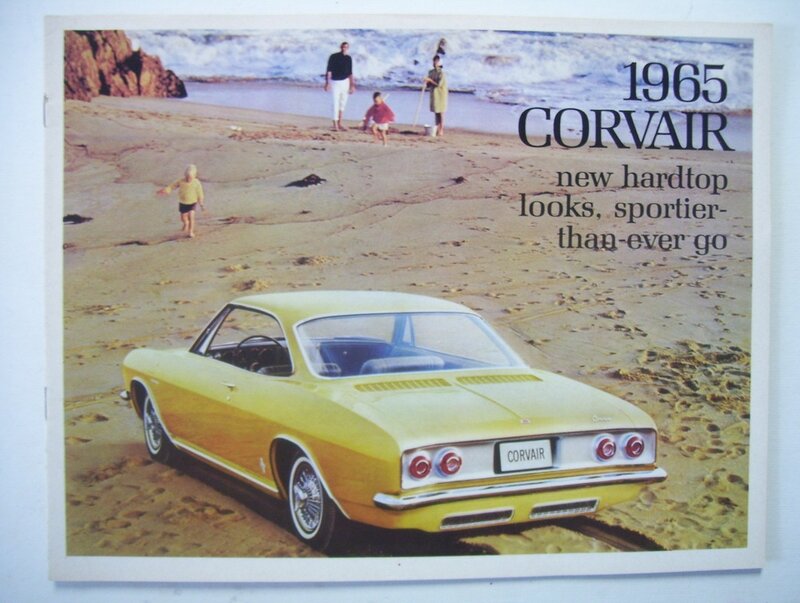 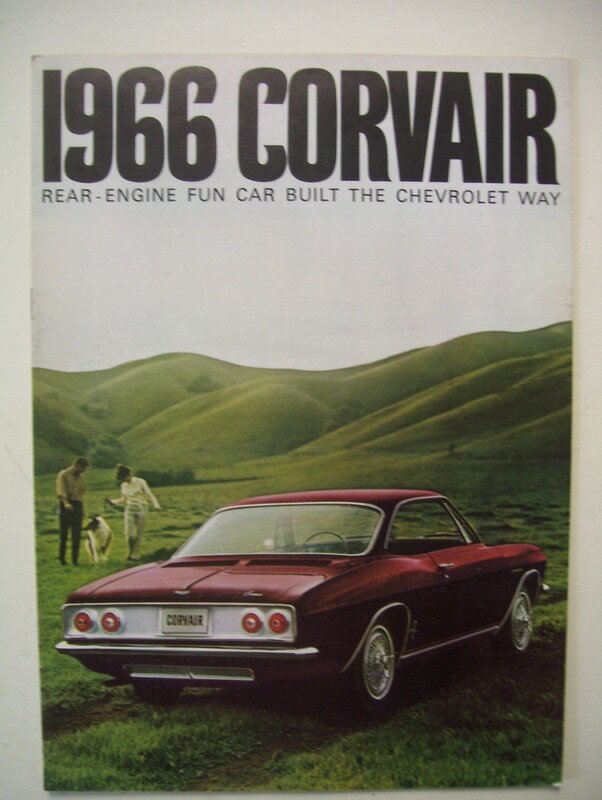 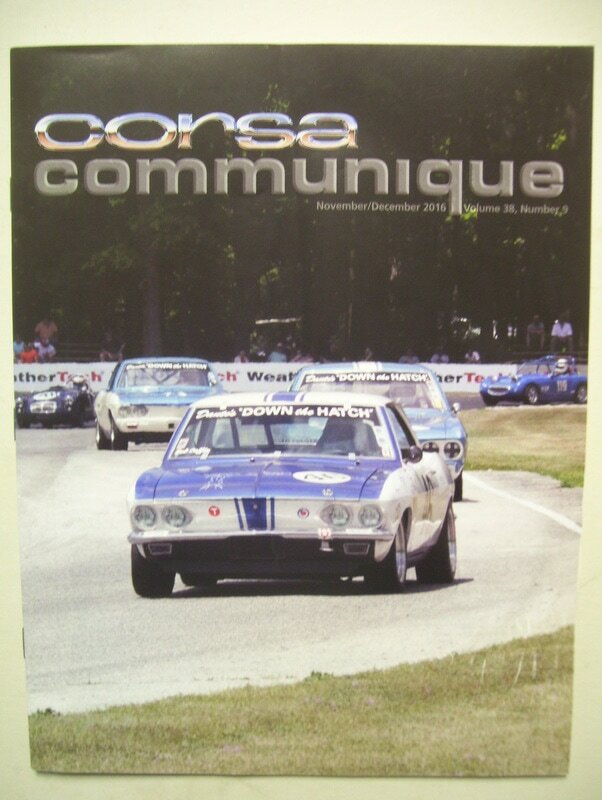 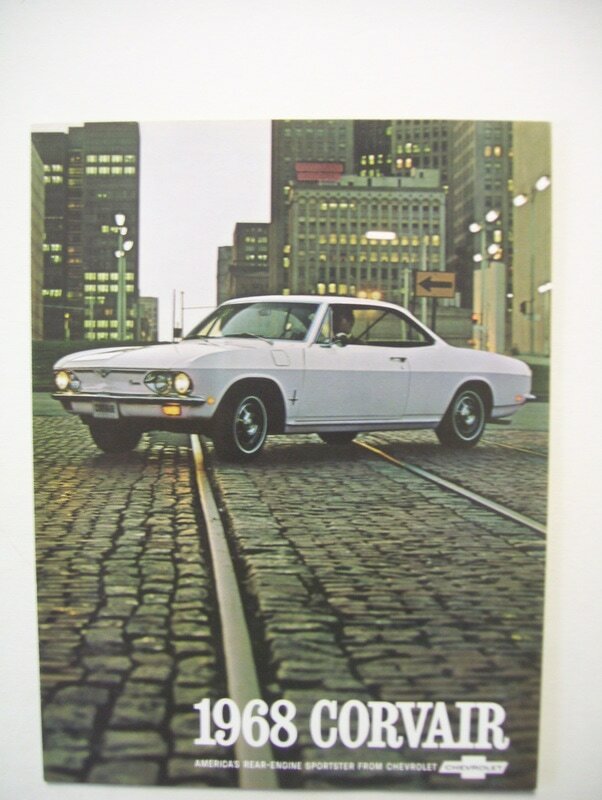 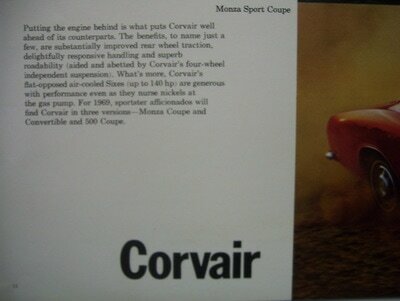 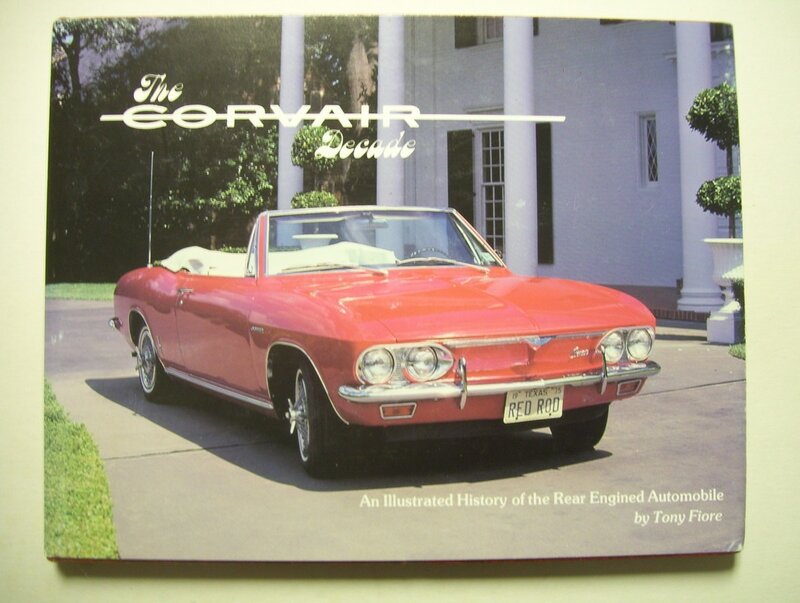 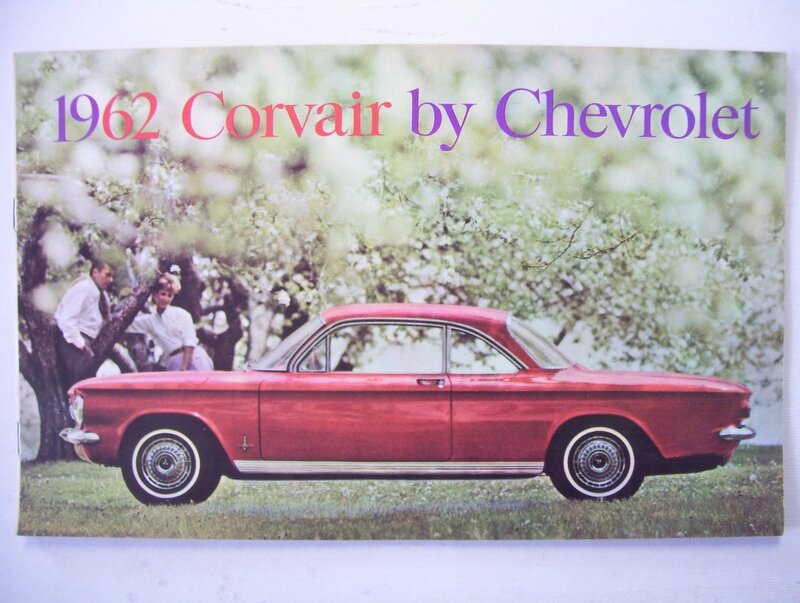 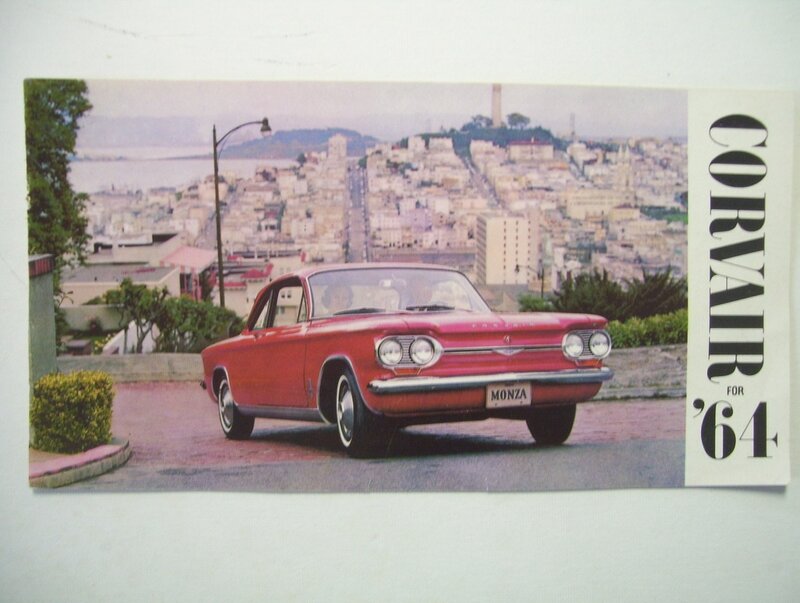 Magazine of the Corvair Society of America (CORSA) , Free with your membership. 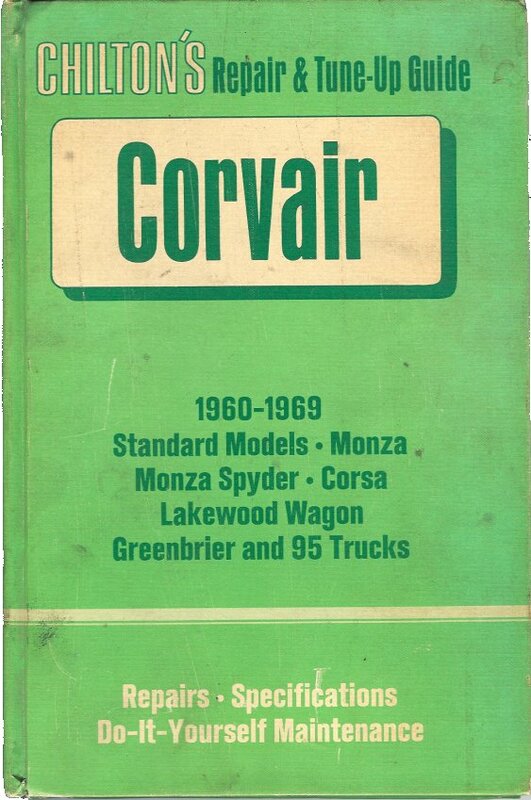 Owners of Early Models ('60-'64) should pick up the 1961 Manual and either the '62-'63 supplement or the '64 supplement, if needed. 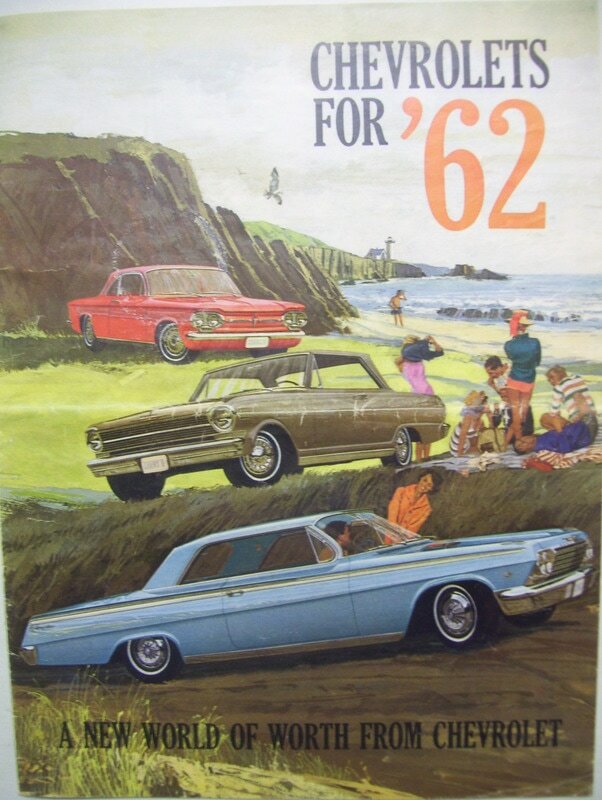 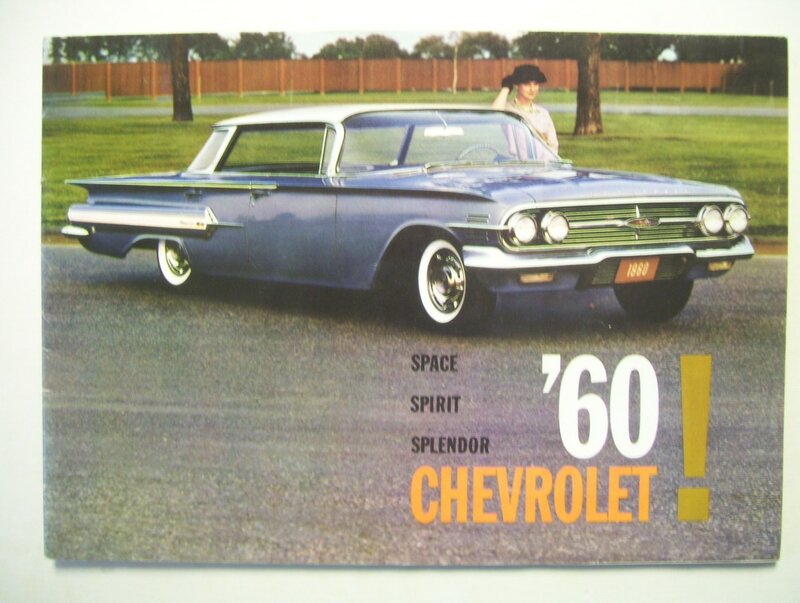 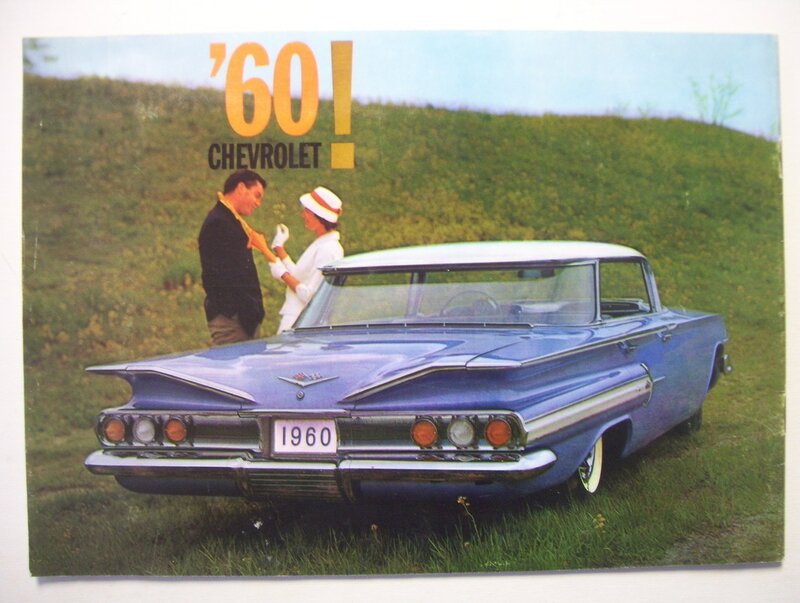 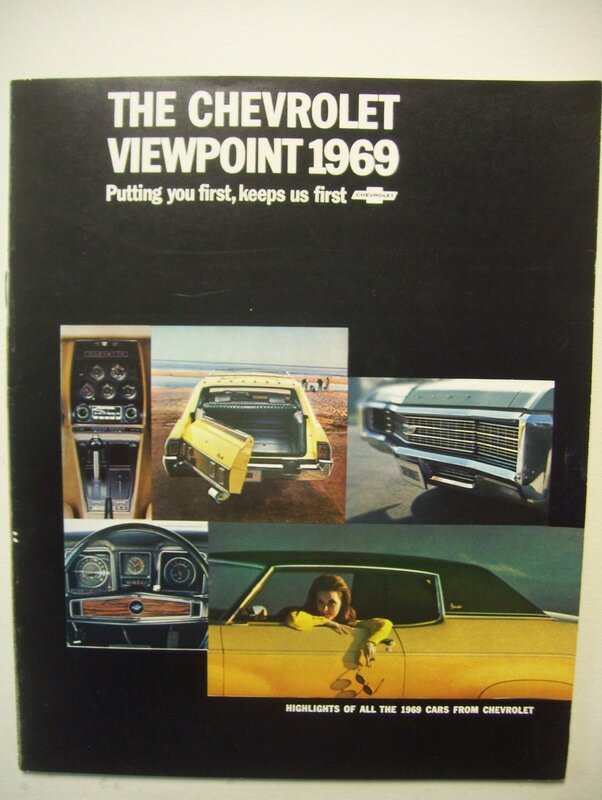 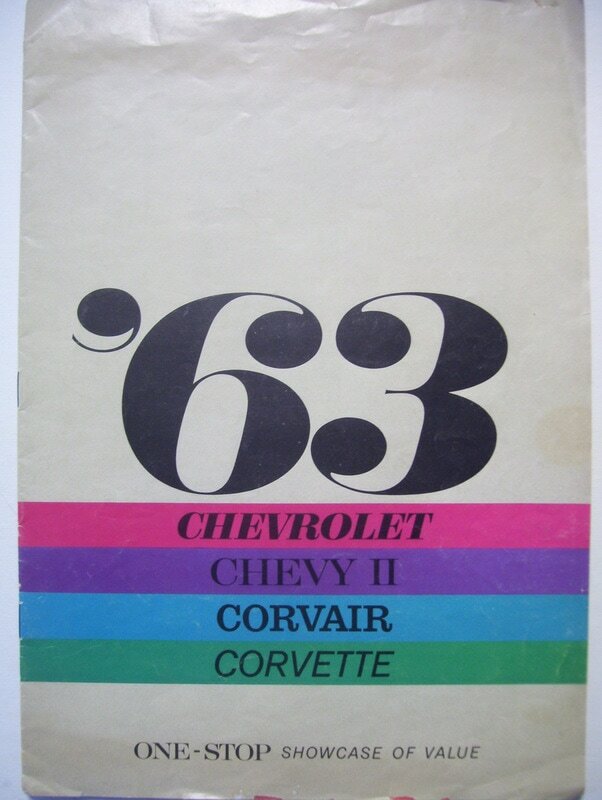 Owners of Late Models ('65-'69) should pick up the '65 Manual and the supplement for their year, if needed. 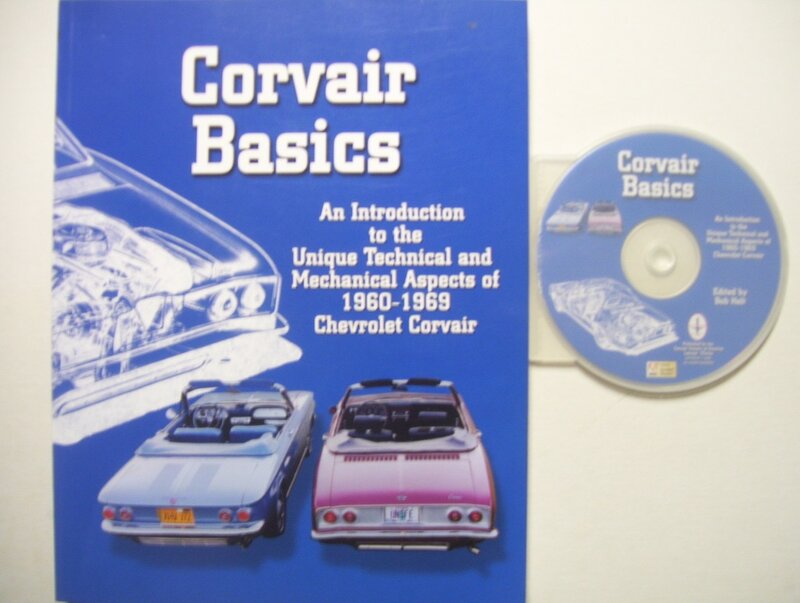 All of these manuals are commonly available on eBay for under $15. 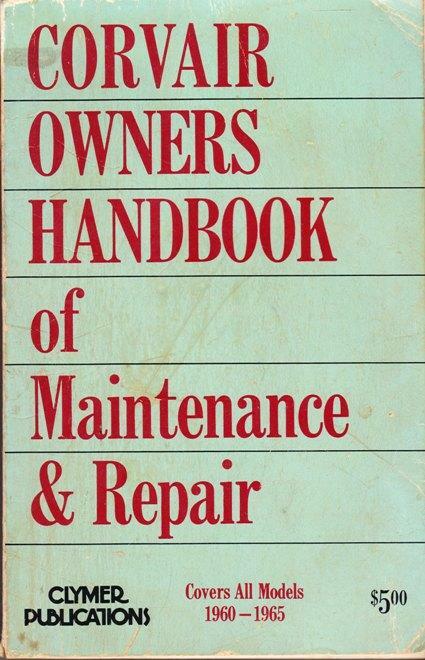 Chilton's also published a repair & Tune-up manuals in 1971. 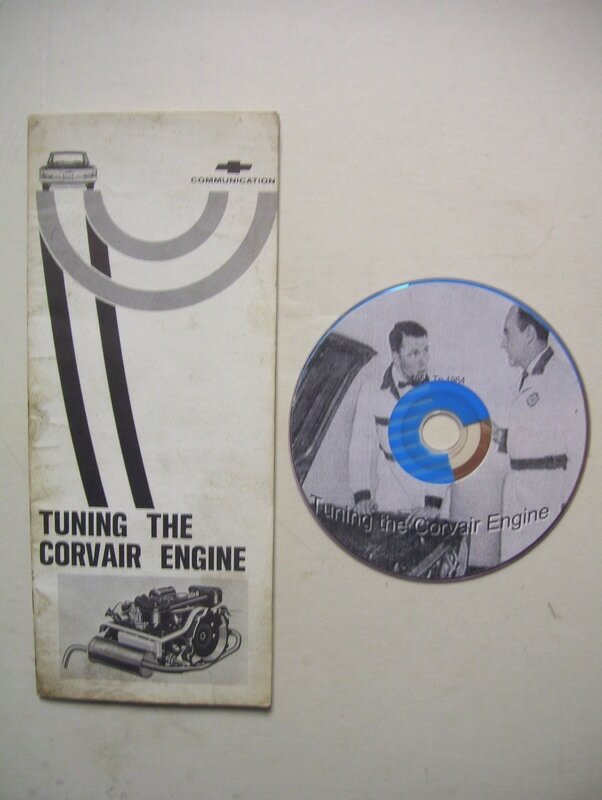 Check eBay. 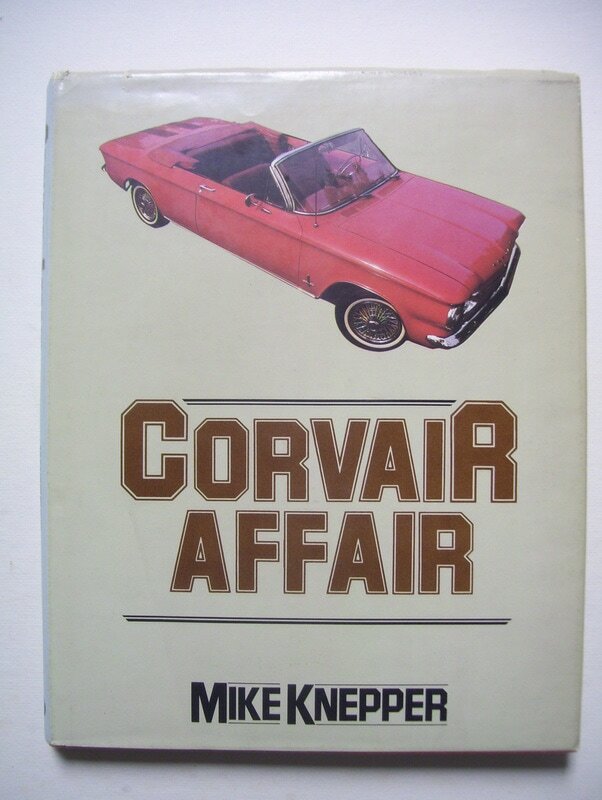 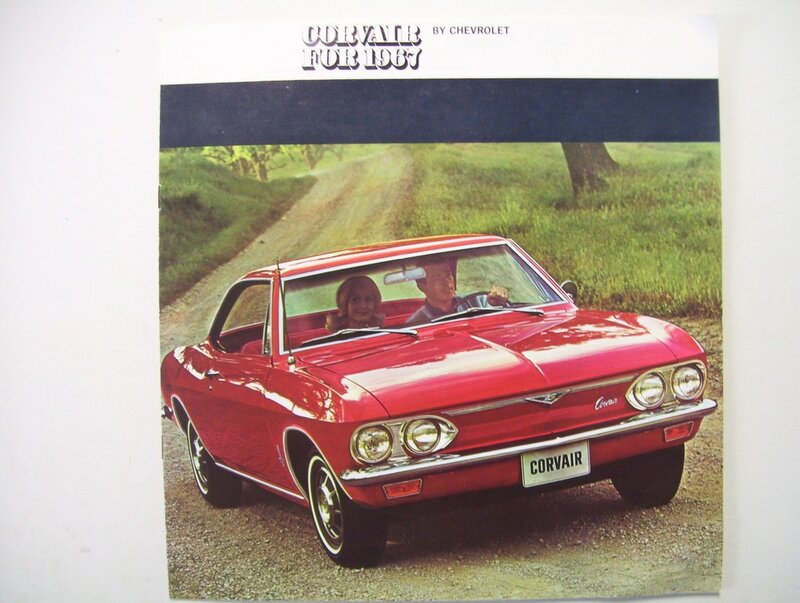 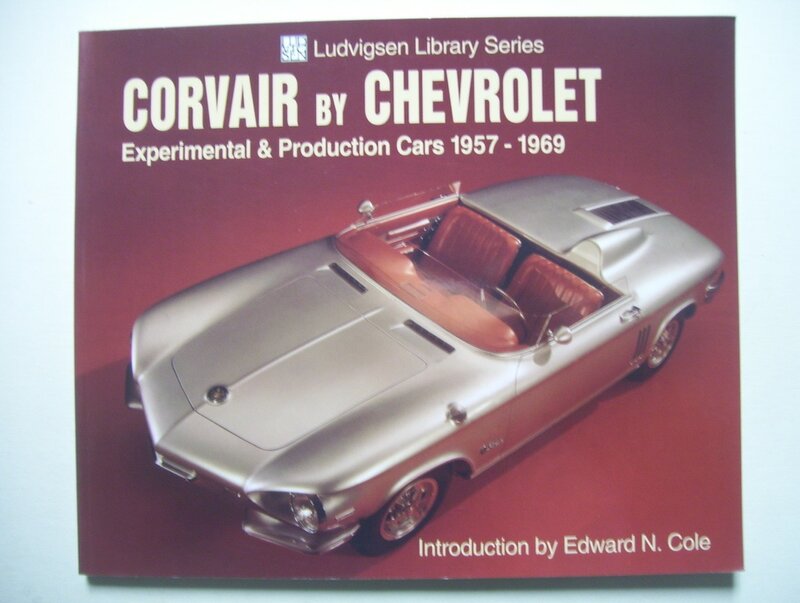 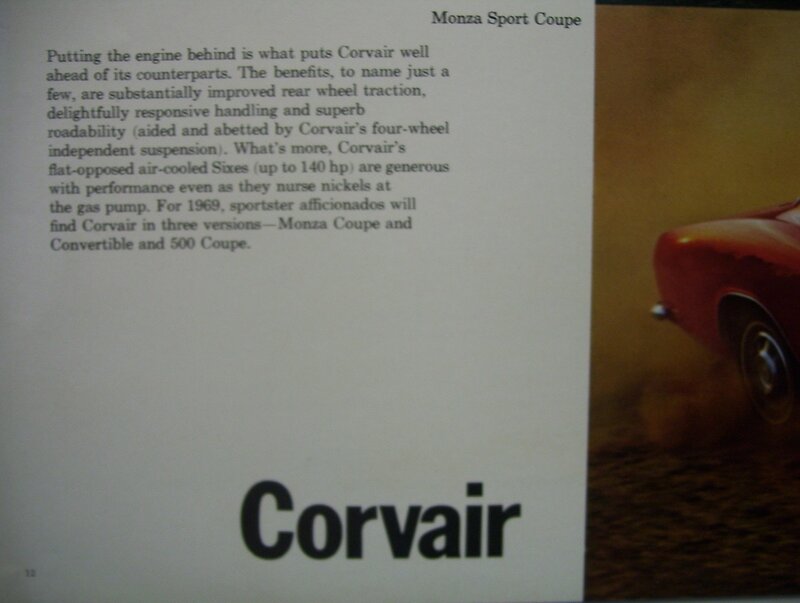 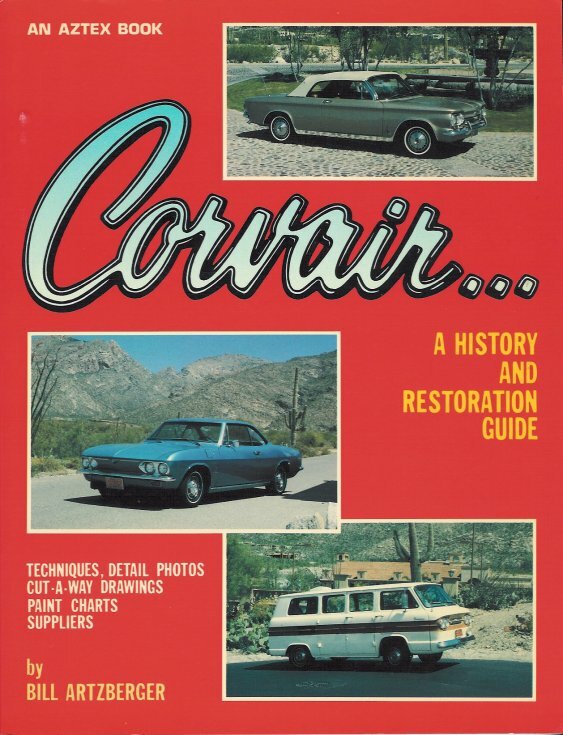 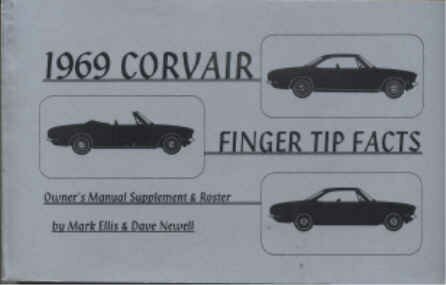 "How to Keep Your Corvair Alive"
First Published by Richard Finch in 1975, then updated in 1977, it was republished by Clark's Corvair Parts in 1986 and is still sold by Clarks or can be found on eBay. 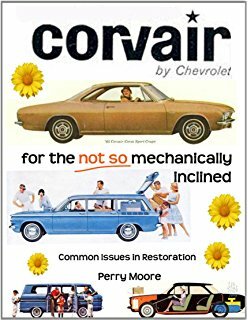 Non-mechanical specs for assisting with restoring or showing your Corvair. 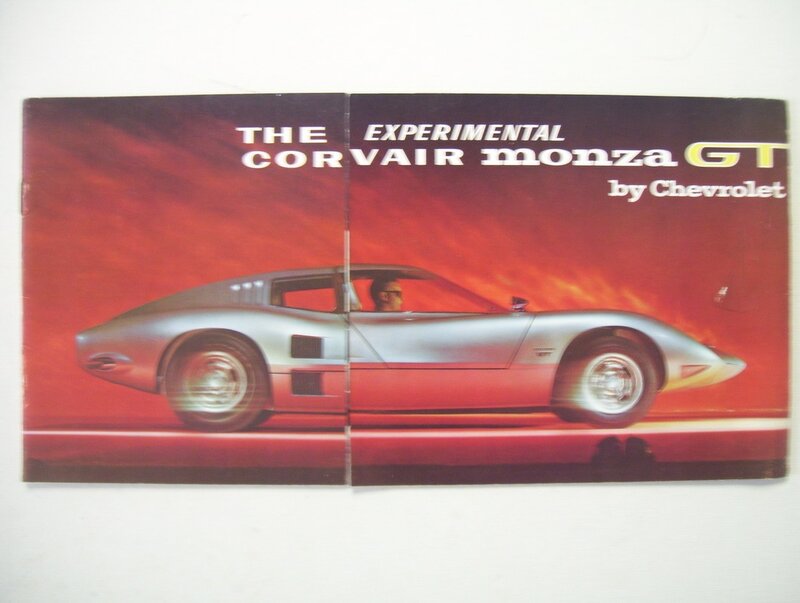 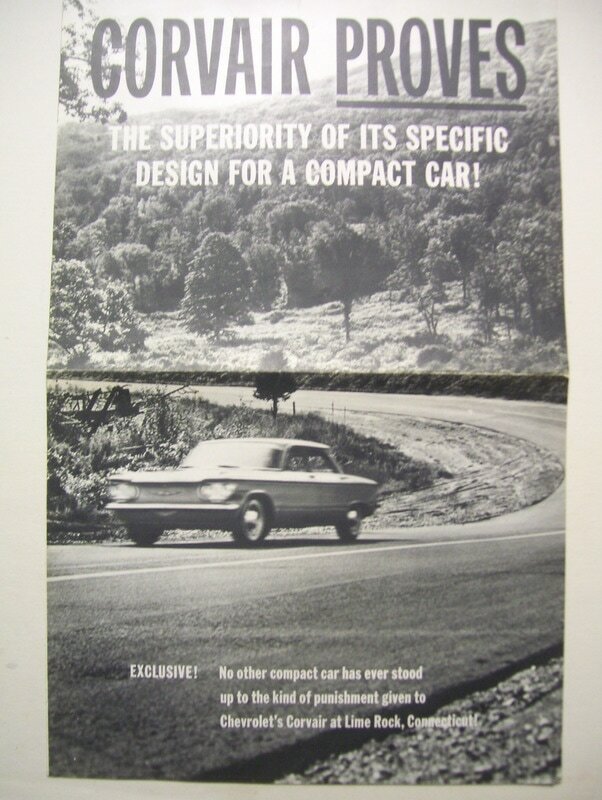 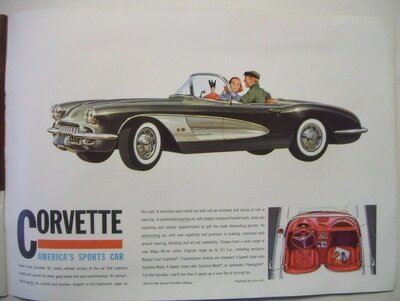 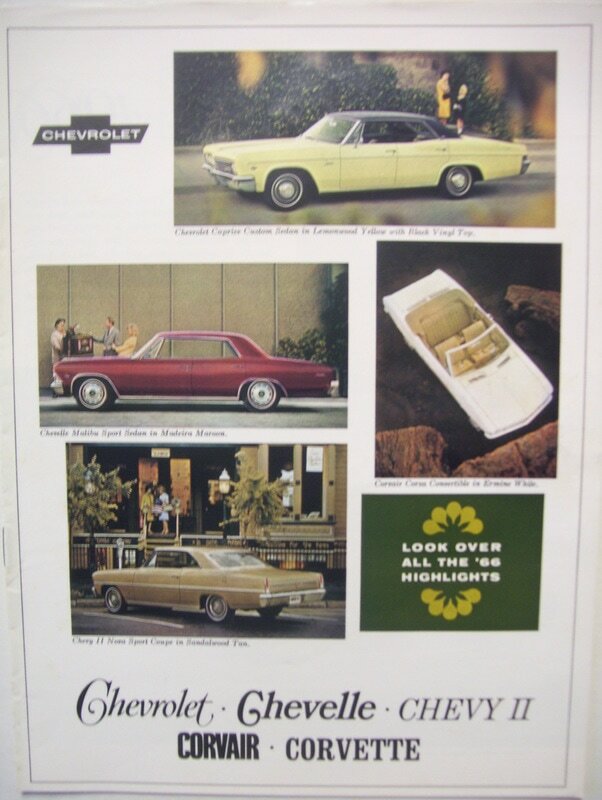 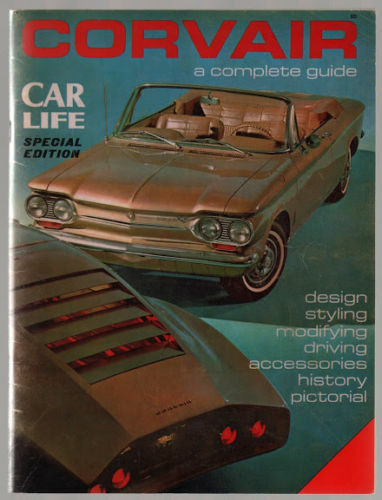 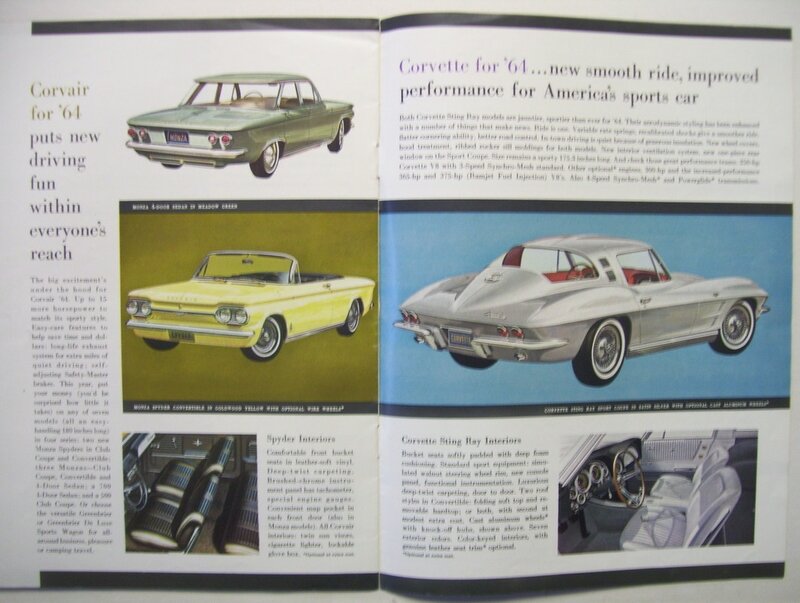 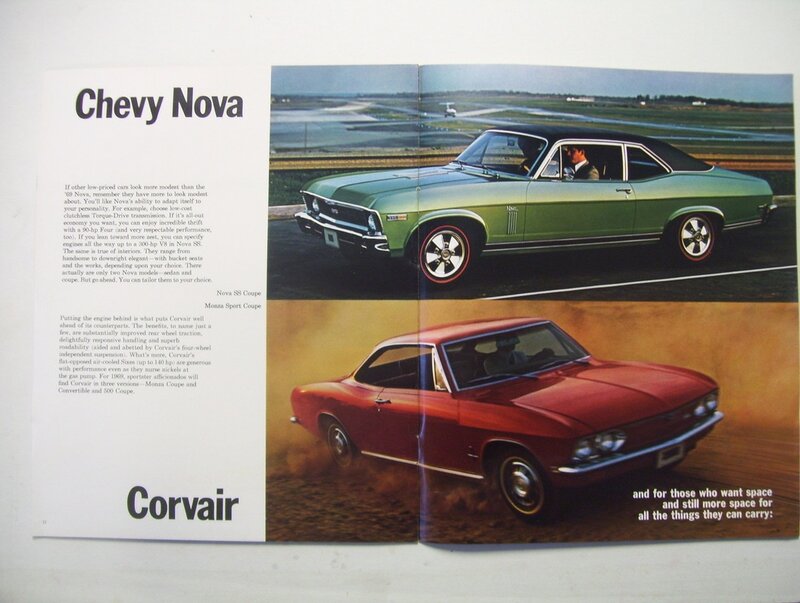 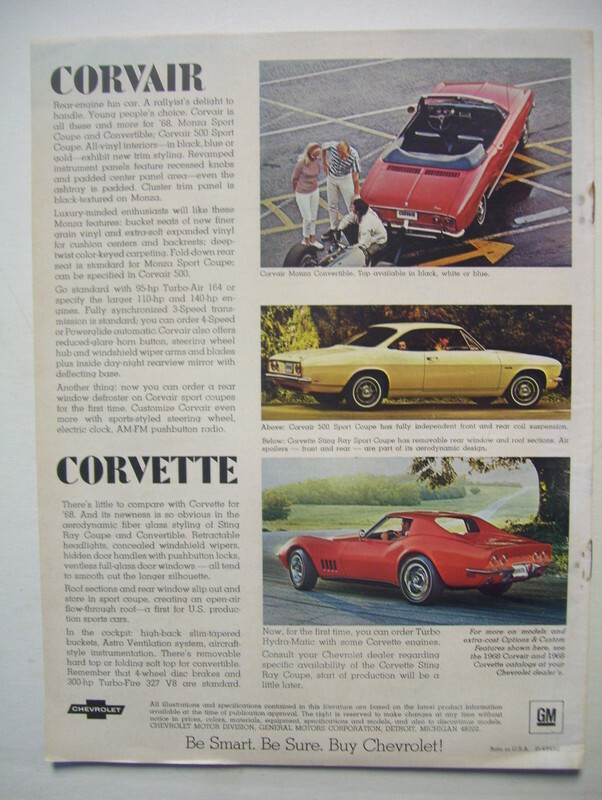 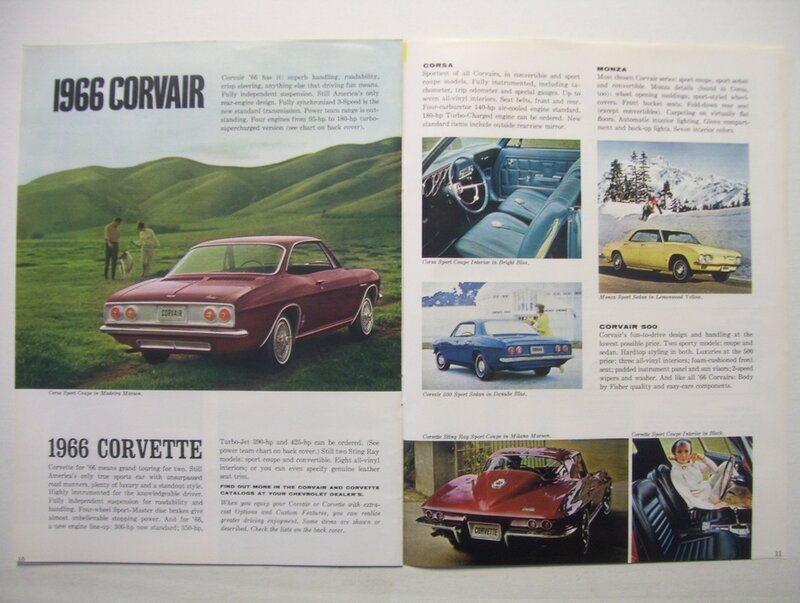 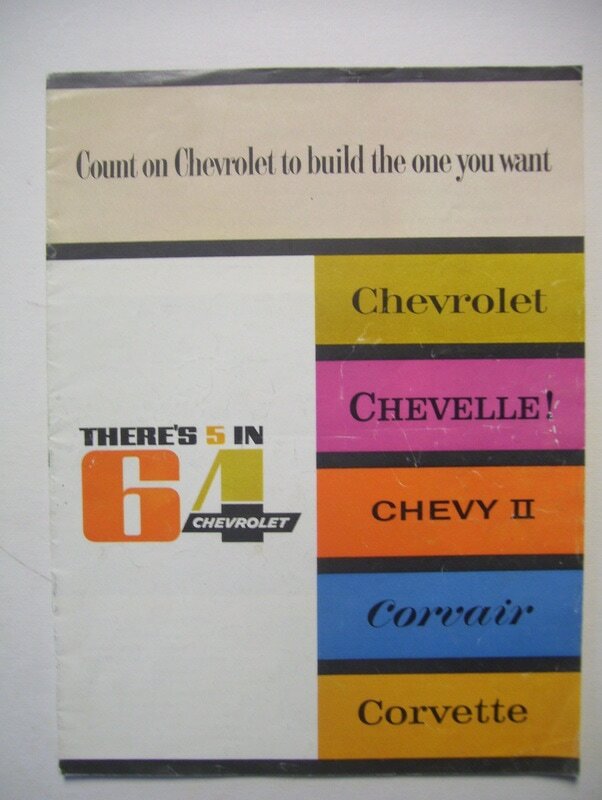 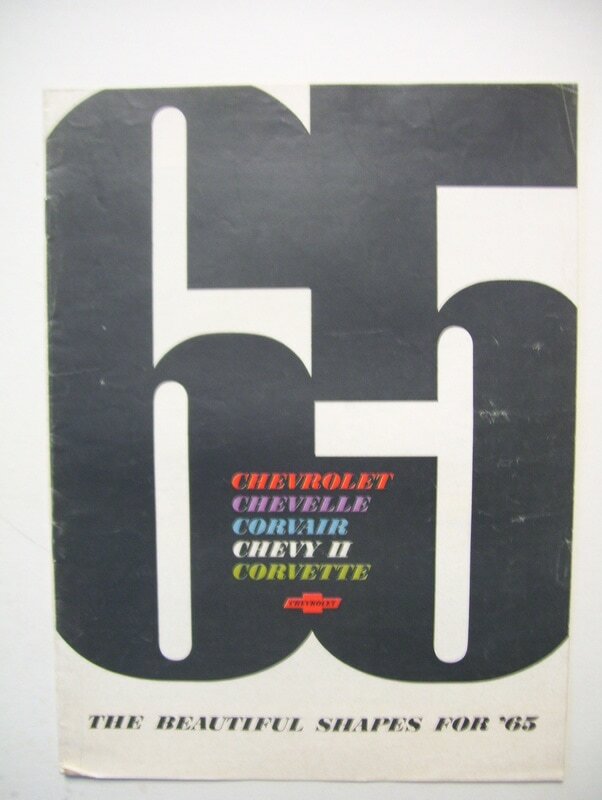 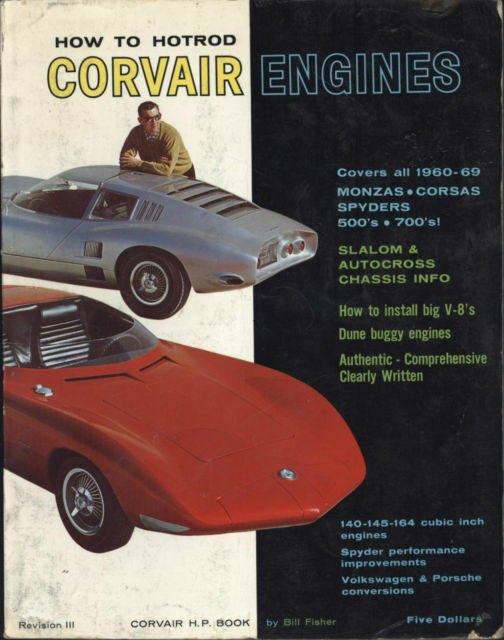 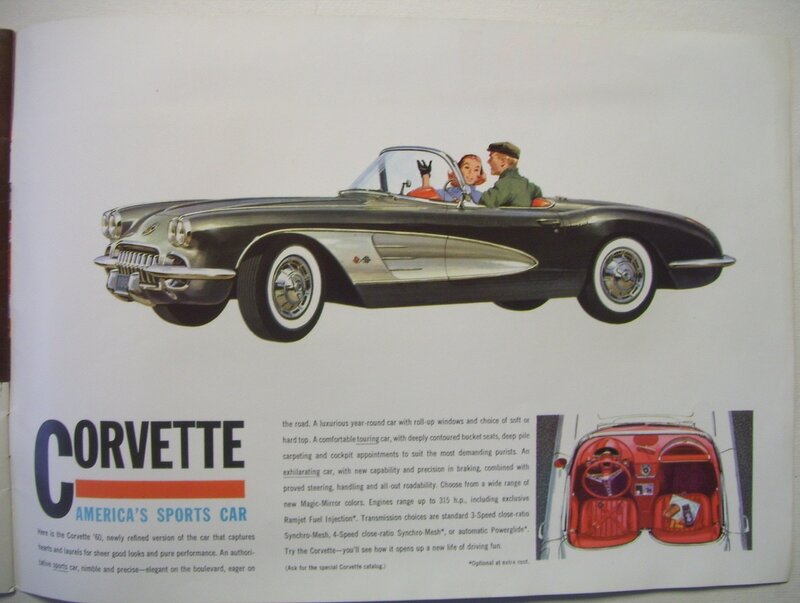 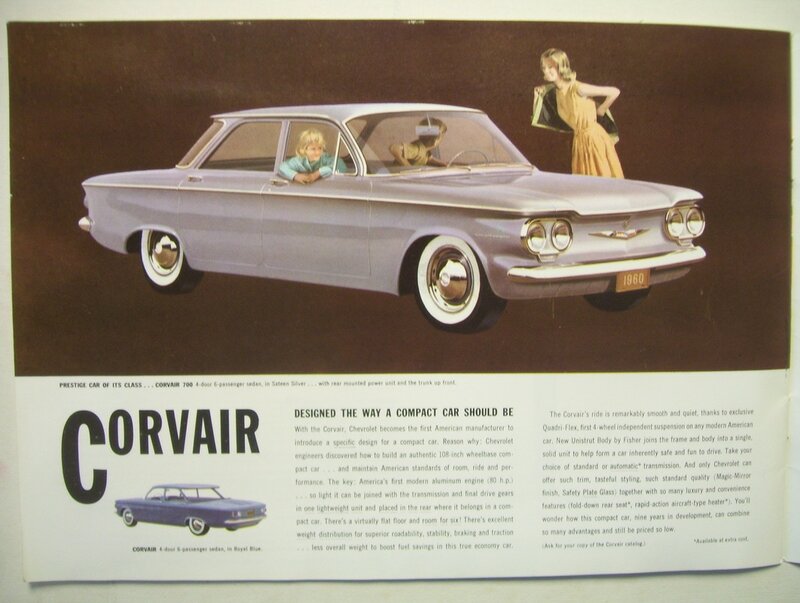 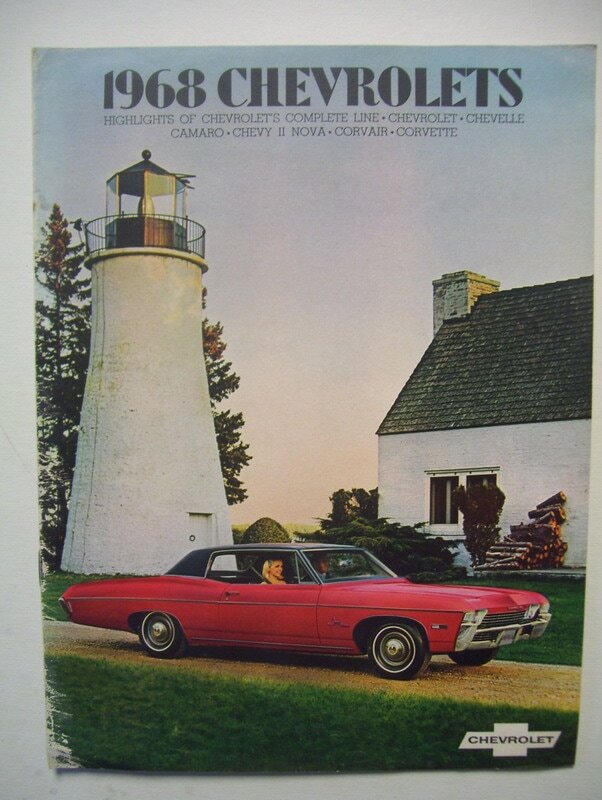 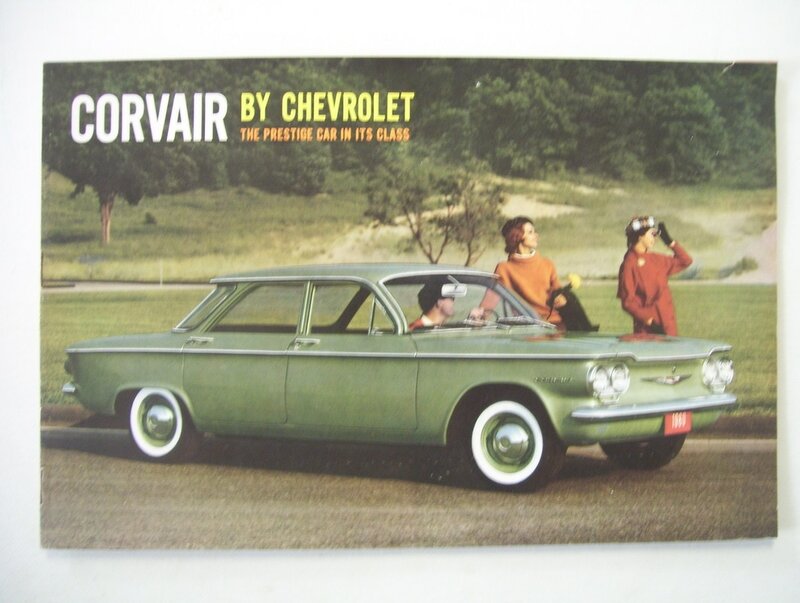 Chevrolet publication featuring the Corvette styled "Corvair" and "Nomad"
Originally published in '63, reprints are stdill available from Clarks Corvair Parts. 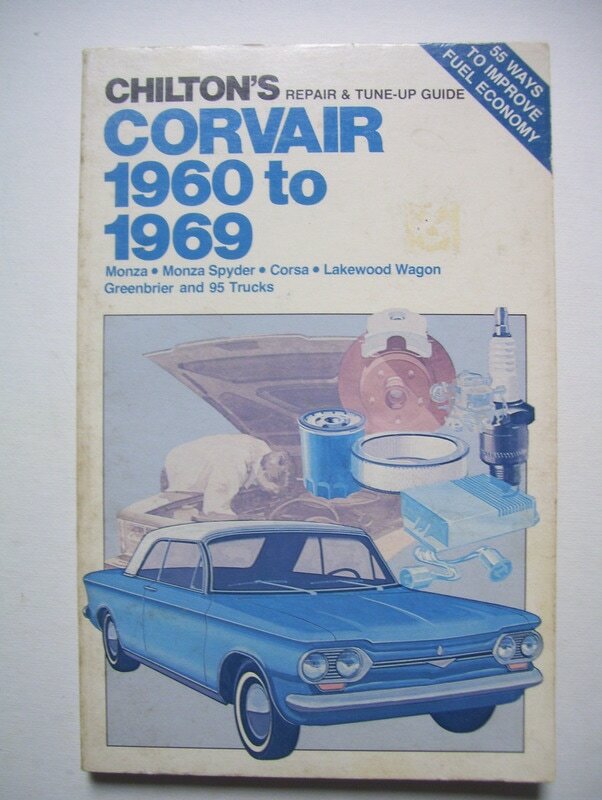 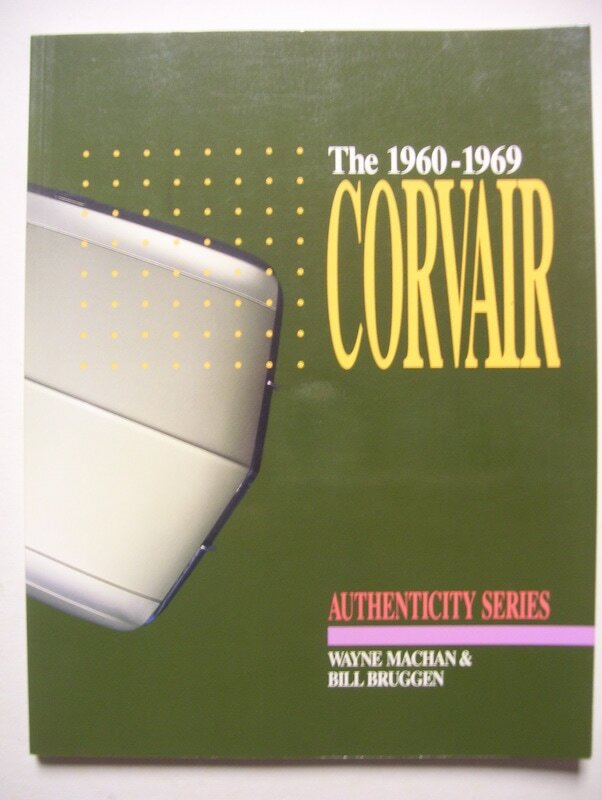 While only the 1st chapter referenced the '60-'63 'Vair, the book has forever haunted our beloved Corvairs. 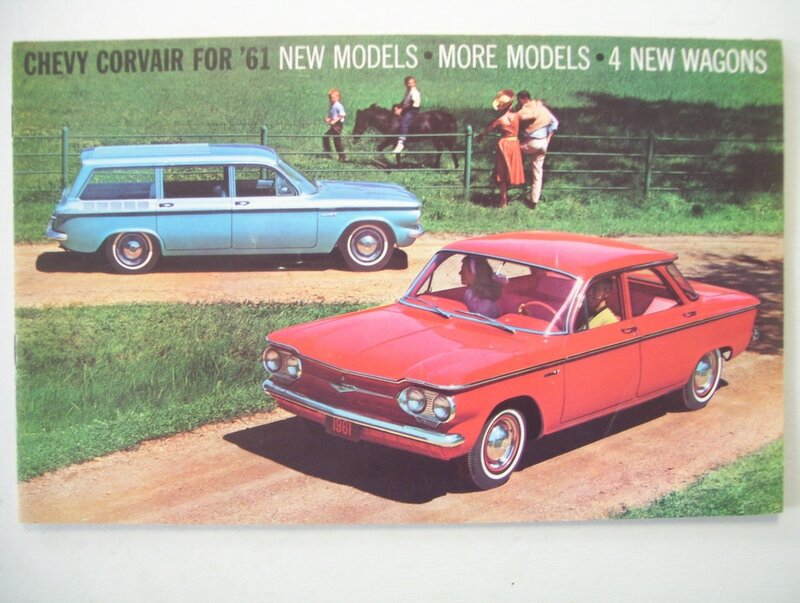 This is the wonderful story of the relationship between a father and his special needs son, and the Corvair that brings them closer together. 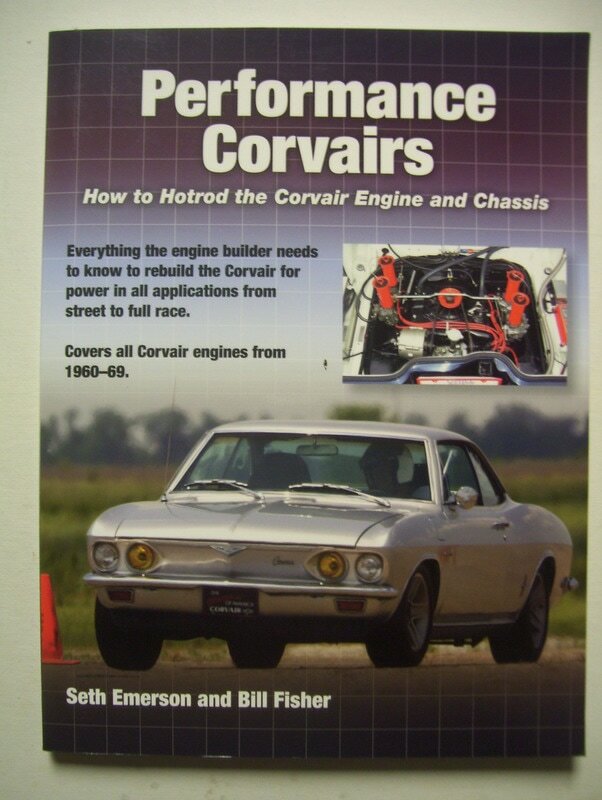 The author, Jonathan Rintels is a Corvair owner and enthusiast. 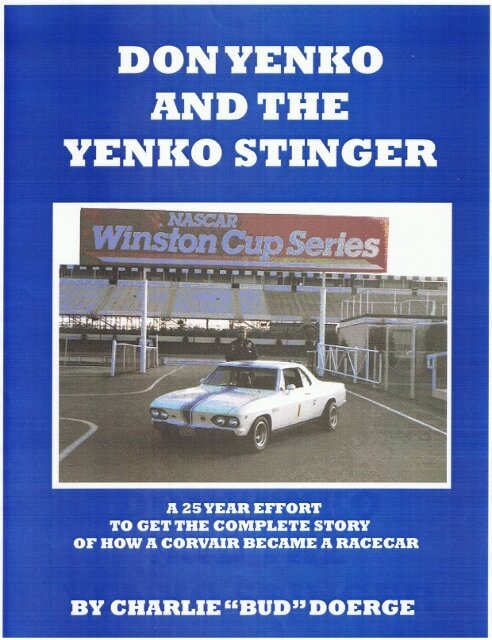 A "Must read".